Sequor Law’s dynamic case map kicks off with its more than 35 cross-border insolvency cases filed under Chapter 15 of the United States Bankruptcy Code, obtaining recognition of the foreign representative and proceedings by the U.S. Courts and utilizing that recognition to obtain discovery; to litigate causes of action against U.S. defendants; or to support the case in the home jurisdiction. You can now explore all of these cases, as well as recognition cases we have supervised in other jurisdictions, on our website, SequorLaw.com , via our interactive map of Bankruptcy & Insolvency cases. Look for additional, non-bankruptcy cases in our dynamic case map soon! OffshoreAlert covers the full spectrum of issues in offshore finance and is a neutral forum to discuss and analyze all material aspects that affect individuals and corporations conducting business in, or through Offshore Financial Centers. 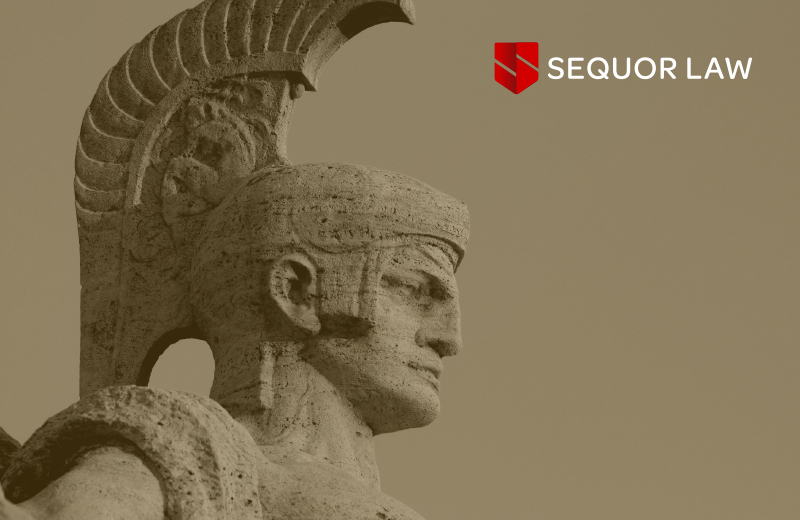 Sequor founding shareholder Ed Davis –– who was again honored by Latinvex as one of Latin America’s Top 100 lawyers in 2019 –– will be leading two panels: International Value Recovery: Emerging Issues and Developments ; and Bankruptcy Without Borders: Chapter 15 Case Round-Ups and Updates . 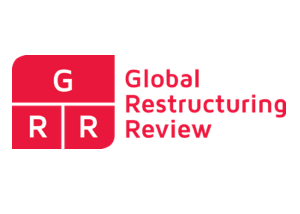 Sequor attorney Cristina Vicens will participate in Introduction to International Value Recovery –– a panel geared toward young professionals beginning their careers in financial fraud and asset recovery –– and will co-host the Young Professional social events. 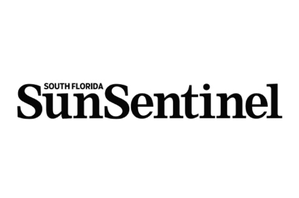 Learn more and purchase tickets at: oacmiami.com . Cristina Vicens co-chaired iLaw2019: The ILS Global Forum on International Law. 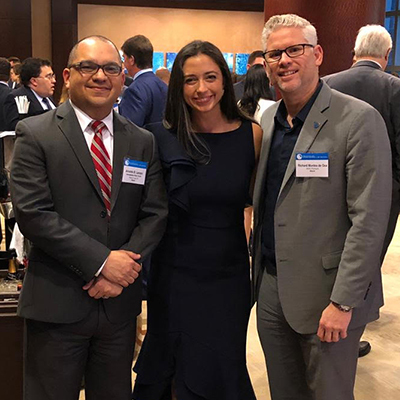 Drawing over 160 attendees, the conference focused on the latest developments in international litigation, international arbitration, and international business transactions. Sequor Law partner, Arnie Lacayo , moderated an international litigation panel titled "Alter Ego and Veil Piercing in the United States and Abroad , " with panelists from England, the Bahamas, Colombia, and Costa Rica. 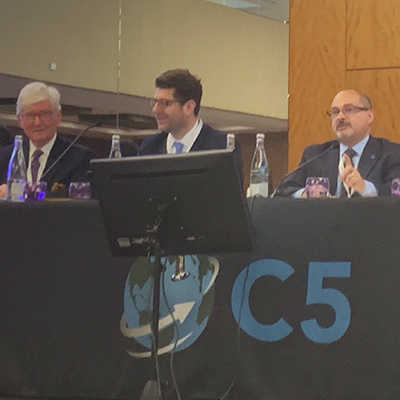 Sequor Law partner Ed Davis moderated a panel titled "Contentious Cross-Border Insolvency: Jurisdictional Collisions and The Use of Insolvency Tools to Fight Fraud." ﻿ Topics included large-scale frauds with multiple victims and assets, bringing insolvency claims simultaneously in more than one jurisdiction, and extraterritorial reach and disparities in insolvency law. 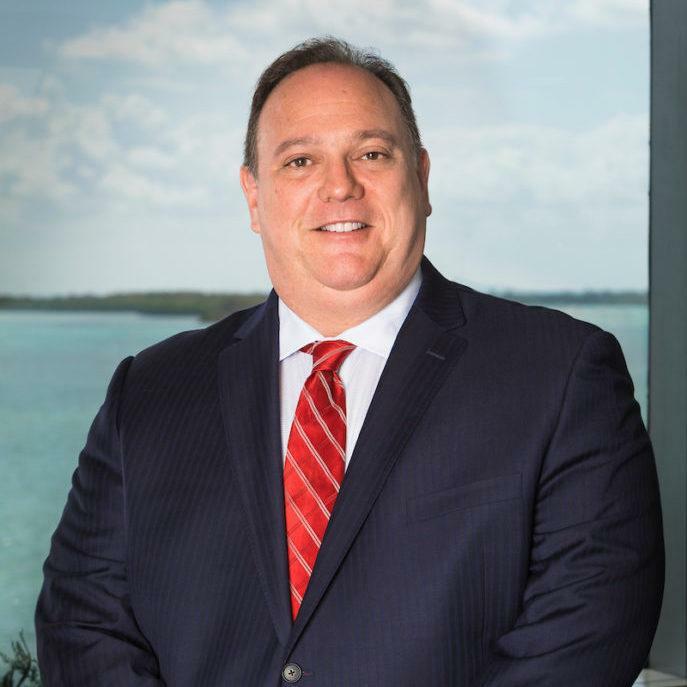 At the annual American Inns of Court Bench & Bar Conference where more than 4,000 attendees participated, shareholder Greg Grossman moderated the “Bankruptcy Update” panel consisting of two of the sitting U.S. Bankruptcy Judges in the Southern District of Florida and four private practitioners. 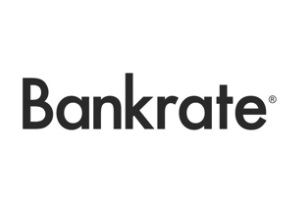 Topics included bankruptcy cases currently on appeal to the U.S. Supreme Court, retail bankruptcies, and the dangers of involuntary bankruptcy filings. 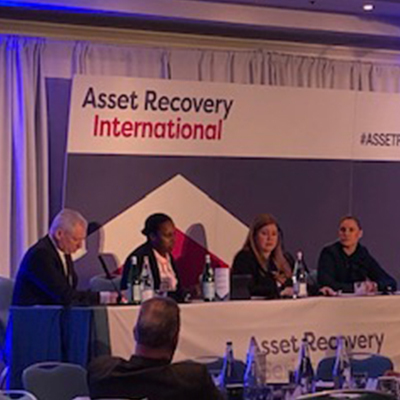 Sequor Law attorney Christopher Noel attended the annual Art Law & Litigation Conference in New York, which covered current trends impacting the practice of global asset recovery. 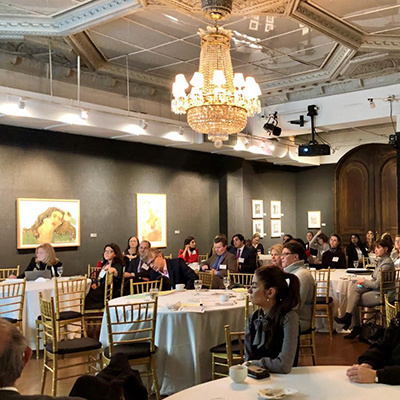 Presentations included topics such as money laundering through the global art markets and the international enforcement of judgments pertaining to hard assets. Our Team Has Grown Again! 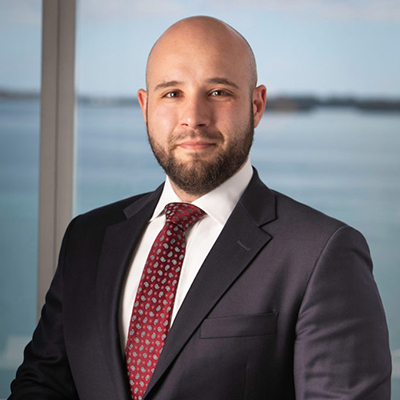 Bruno de Camargo , Brazilian-born attorney, joined Sequor Law’s financial fraud and asset recovery practice in January. Learn more about Bruno's background and areas of focus here .